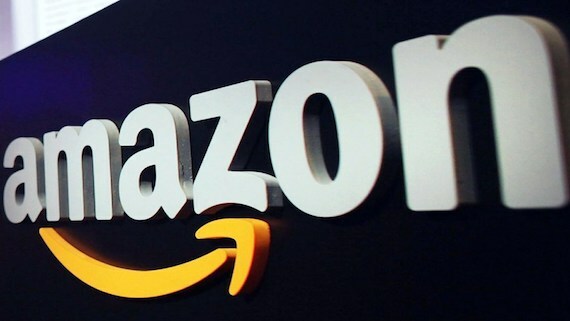 New York, USA: The United Sikhs, a Sikh body that had raised the issue of listings of certain merchandise that were highly offensive to the Sikhs, has said that the Amazon staff was cordial and took immediate action in removing all items from their site and inventory. “Amazon’s goodwill and cooperation in protecting the Sikh community over offensive imagery is notable and we hope other companies will take notice in pursuing similar political correctness. The misuse of holy images is something that will not easily be forgotten, there are now open lines of communication on-going with Amazon’s management team and Mr. Jeff Bezos office”, a statement by the United Sikhs reads. Dr. Singh added, “We are effective because we stood steadfast with our conversations, concerns and requests. Our team of volunteers and activists across the globe respond to our campaign alerts.” United Sikhs is here to listen and take-action wherever the need and wherever the location! “This interactive engagement with Amazon has afforded United Sikhs a wonderful opportunity with the Amazon management team presently, and for the future. This is a case of good corporate governance by means of taking ownership through prudent corporate responsibility and taking the initiative in making it right”, the statement reads further. “We thank Amazon, Mr. Jeff Bezos and the many companies United Sikhs has engaged with over the years. Amazon promptly removed all negative materials requested and implemented procedures that are respectful to the global Sikh community”, said Dr. Singh.